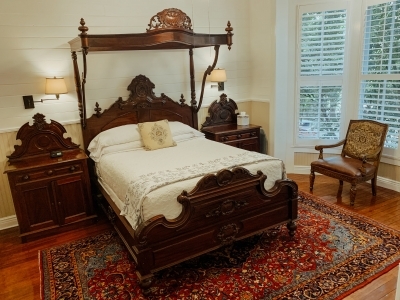 Bertha's Bedroom features high ceilings, rich wood floors, antique furnishing and floor to ceiling windows make this room a guest favorite. 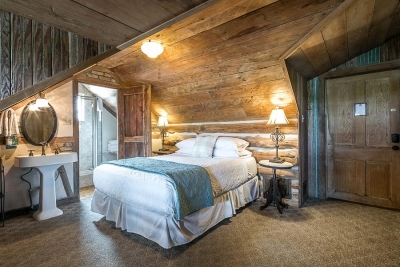 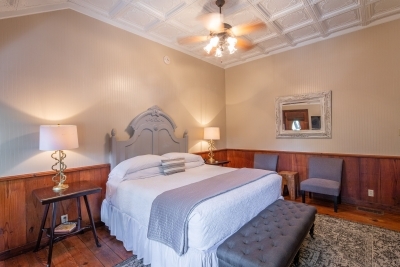 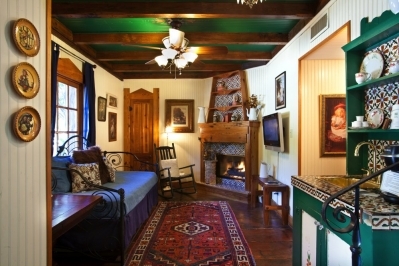 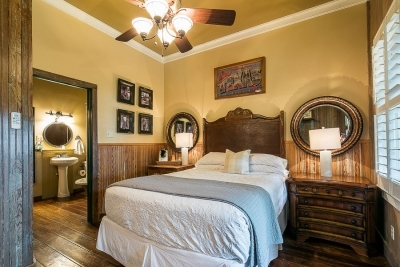 This elegant room features a queen size bed, mini refrigerator, cable tv, Keurig coffee maker and bathroom with antique claw foot tub and shower. 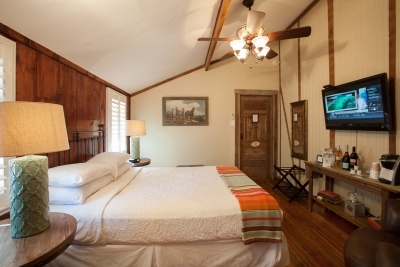 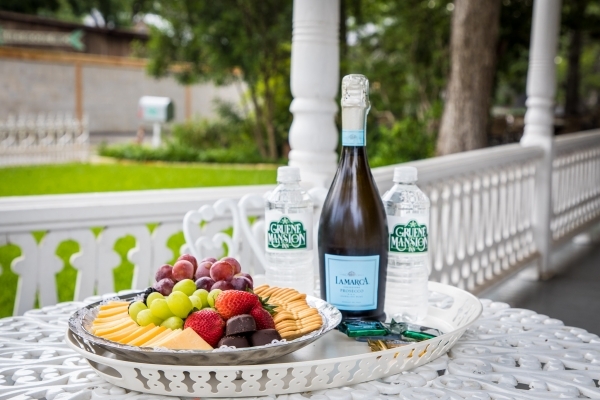 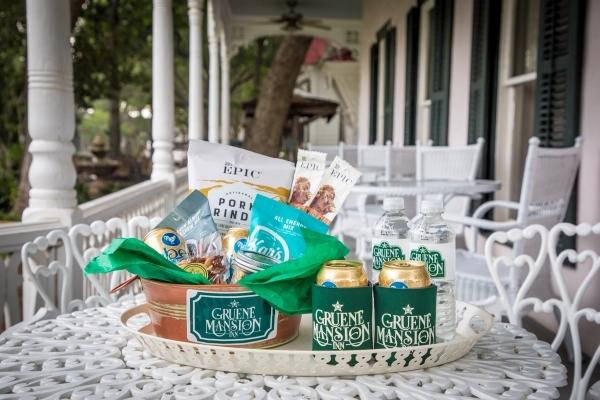 The second floor wrap around balcony is a favorite gathering place to take in the sights and sounds of Gruene. 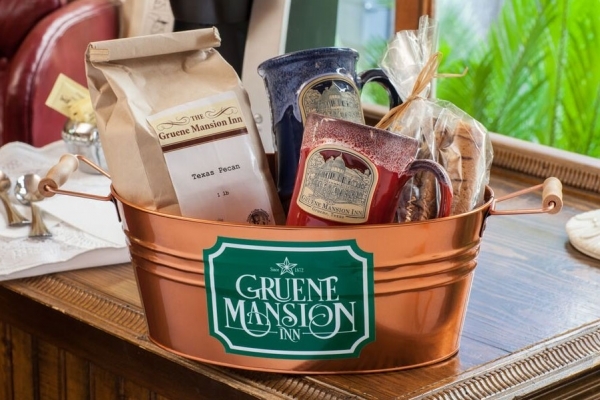 Please be aware that while we strive to provide a relaxing atmosphere for our guests, you may hear music floating over from the world famous Gruene Hall. 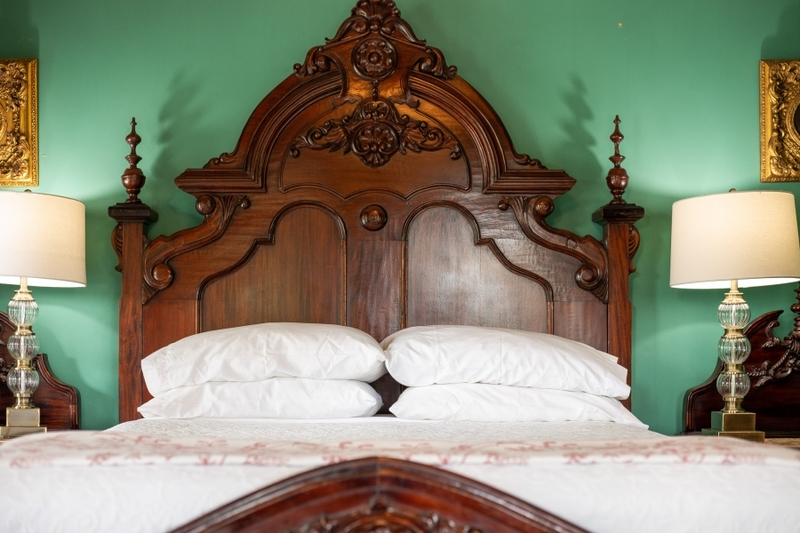 The room is on the second level of the Mansion, so we request that it be occupied by adults only.